Winter prevails in the park and garden. 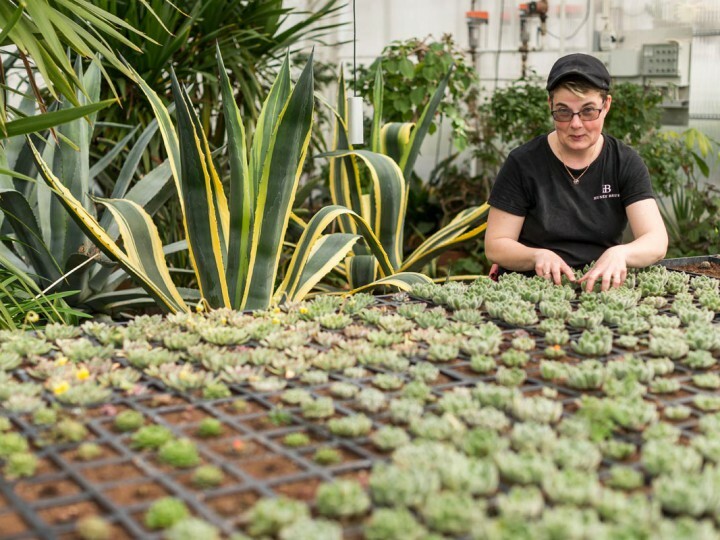 Fruit trees and shrubs are pruned, and the agaves and exotic plants rest in the greenhouse while waiting for warmer weather in the manor park. The gardener begins to sow the first seeds for the vegetables that will be planted in the kitchen garden, and the rabbits are always happy to receive some attention. We look ahead, and soon we can count down the days to spring!